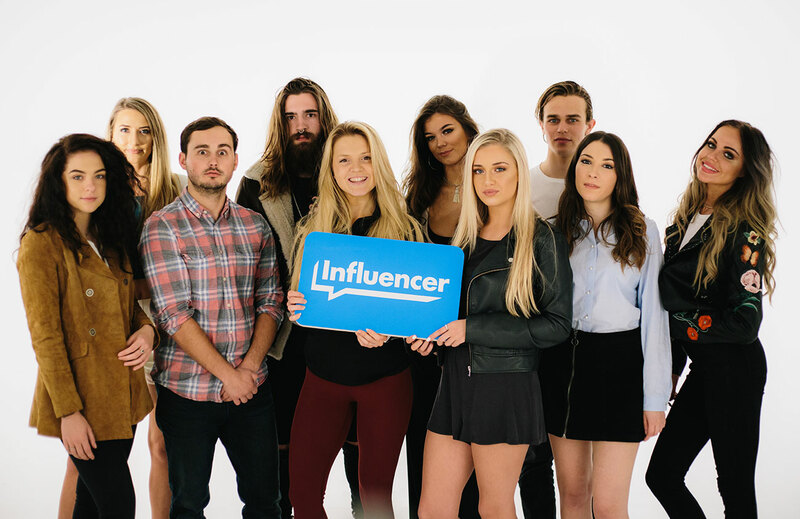 Influencer is a startup agency that connects brands with content creators, utilising social media platforms, such as Instagram, Snapchat, Facebook and YouTube. 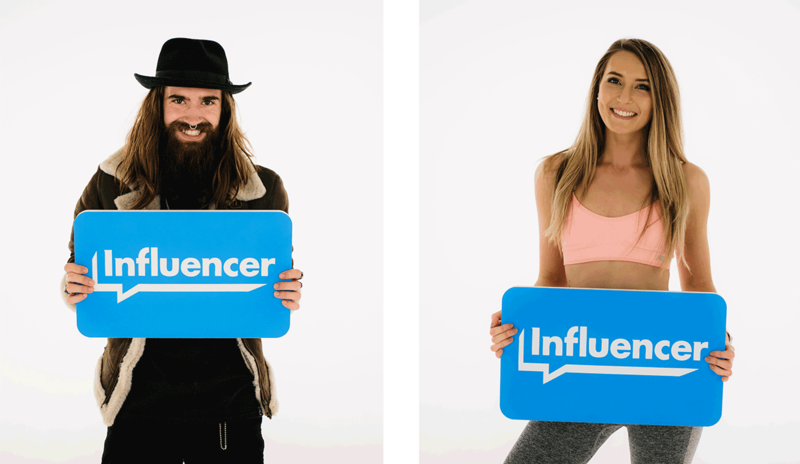 Influencer’s core service is matching brands with influential content creators or ‘Influencers’ to help promote products and services to wide demographics. 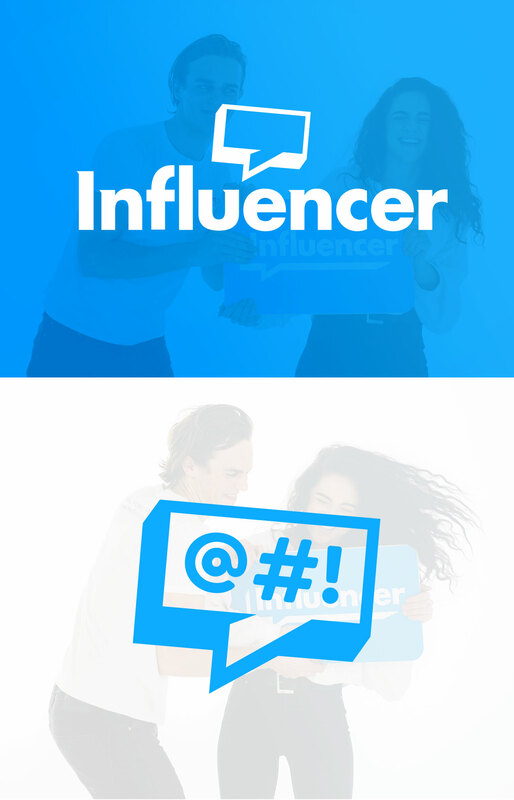 Influencer has since grown greatly touting a service connecting brands to audiences of millions across all social medias. Creative Pod helped Influencer develop a refreshed approach to their branding after winning the Kent 2016 Young Start-up Talent initiative. Our approach was to develop a brand that could fit and expand to different situations from billboards to Instagram posts. Their new brand has since coincided with the launch of their new social platform enabling content creators and businesses complete control over how they manage their campaigns.